Whether it's Crytek or Ubisoft at the helm, the Far Cry franchise has gone places. 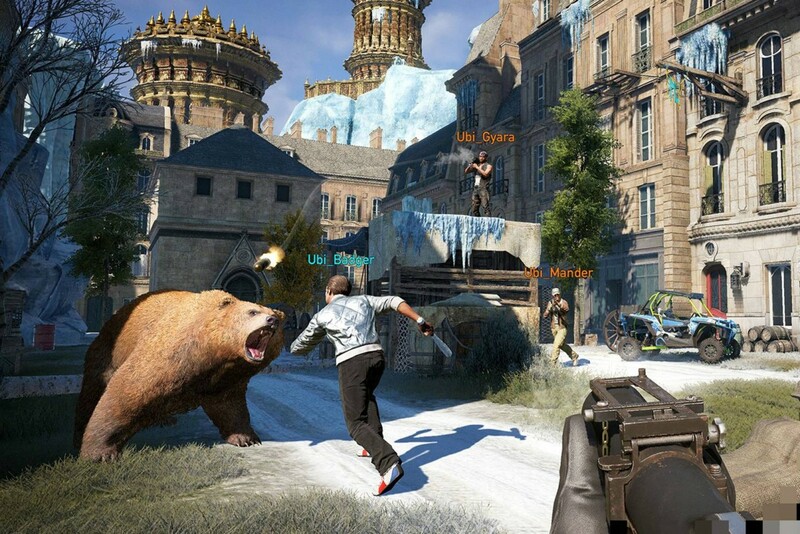 Sometimes dubbed murder tourism, these open-world first-person shooters challenge you to liberate glorious locales. Yes, there is plenty of shooty bang bang, but that's not the only reason to sample every game in this illustrious series. 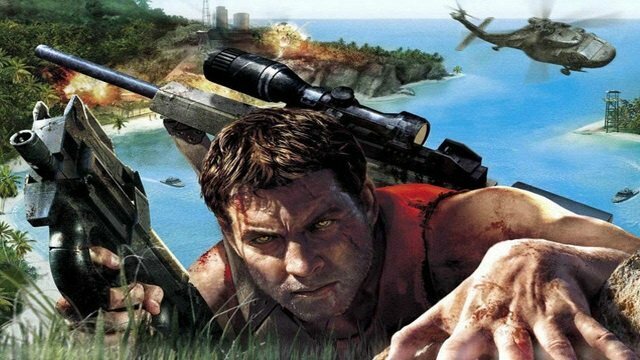 The game that started it all, the original Far Cry has more in common with Crytek's future work on Crysis than the rest of the series. 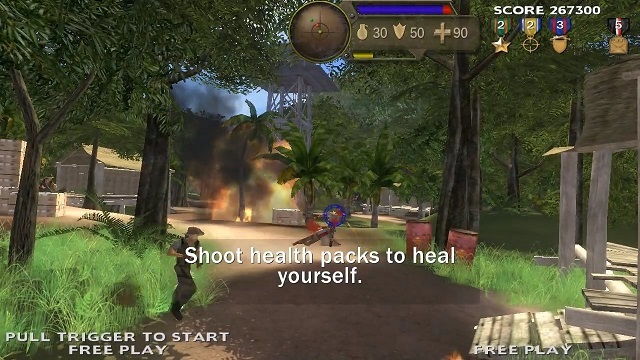 The tropical island setting was a breath of fresh air at the time, and PC players worldwide were sticker shocked by the system requirements. Perhaps because of Far Cry's place as a huge test for gaming PCs, Ubisoft got its first crack at the franchise with Far Cry Instincts. A console friendly edition of the series on Xbox, this continuation of Jack Carver's story got an Xbox 360 follow-up of its own with Instincts: Evolution. Instincts also got an arcade port of sorts with Paradise Lost. This was an on-rails shooter produced by Global VR in the style of its Aliens cabinet. At this point, it looked like old Jack was a lock as franchise hero, but then Far Cry 2 shook everything up. Shifting locales from the tropics to the Sahara, Far Cry 2 also (allegedly) put the series star into the villain's role. Definitely a transitional game, it has some fire tech that's still impressive to this day, making it a stalwart favorite in some gaming circles. 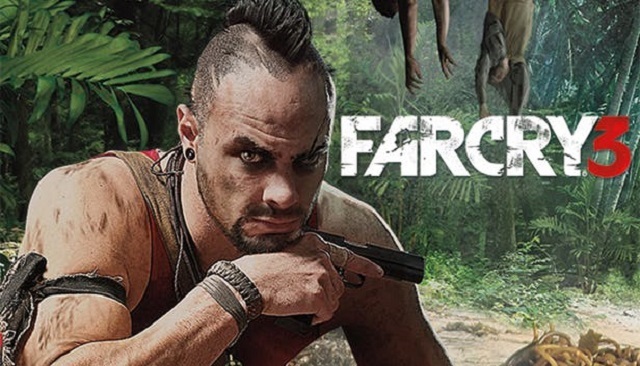 Vaas' famous speech about insanity isn't just the signature moment in a memorable Far Cry, it also seems to be the creed that the franchise would carry going forward. Every game is a new beginning, pulling out the rug from under players. For some, this is where the franchise truly begins. 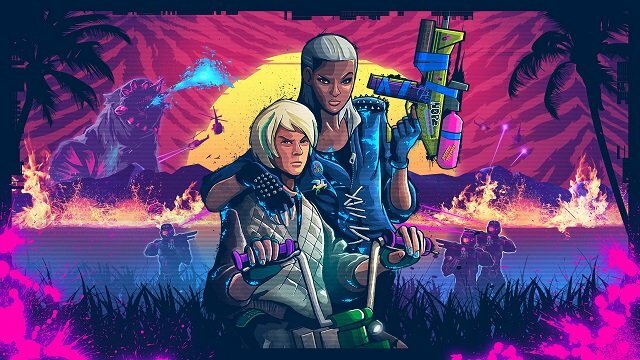 The best spin-off that Far Cry has ever seen, Blood Dragon provides the satisfying open-world combat loop in a tight and flashy package. Layered with an '80s/'90s VHS aesthetic years before it oversaturated the market, its dedication to its style and the sense of humor remain standouts within the series. 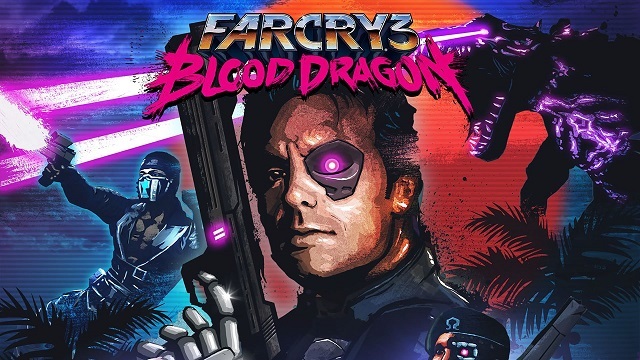 Only tangentially related to Far Cry, this follow-up to Blood Dragon is a complete 180-degree in the opposite direction. What once was cool feels forced, as does the marriage of the Blood Dragon story to Ubisoft's BMX series. For those still waiting for a full-fledged Blood Dragon sequel, this one hurt. Ajay just wanted to bury his mother's ashes. For some players, that's just what he gets to do. For others, he discovers his heritage and his place amongst a band of freedom fighters looking to overthrow a dictator's regime. 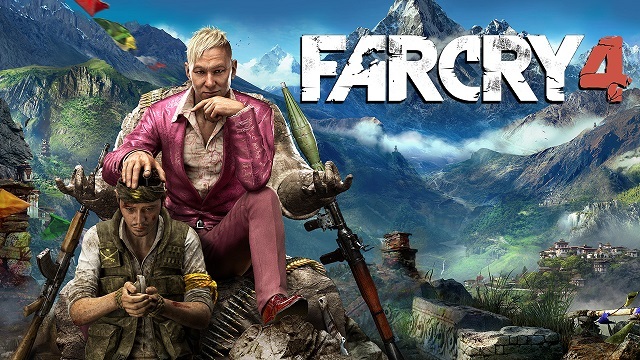 While similar to 3, Far Cry 4 streamlined a lot, making it easy to return to. 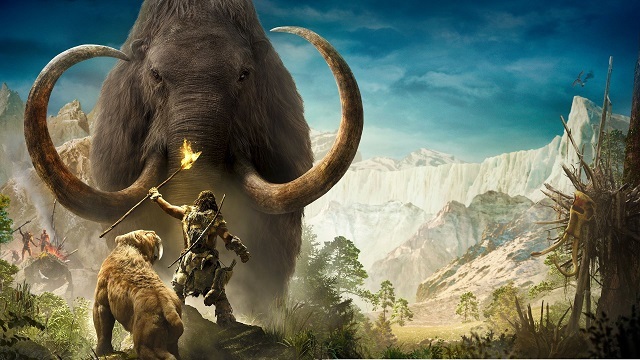 Far Cry's mission to go even more out there with each passing game may have hit its peak with Primal. A full-scale spin-off, it's still an admirable effort. After all, few games of this size would risk having a full cast of cavemen speaking grunts for hours and hours. 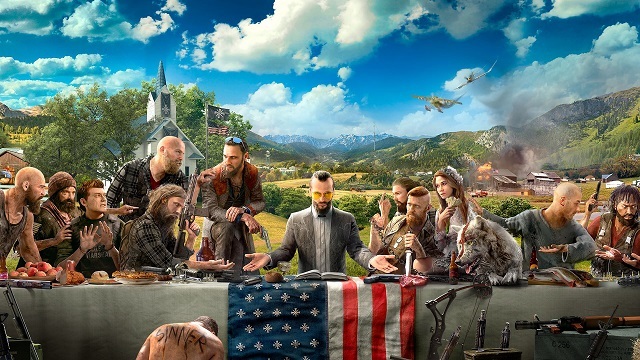 Coming out early in 2018's packed release calendar, Far Cry 5's theme was always going to be contentious. While the message may have been muddled in this latest entry, the slick gameplay changes and impressive visuals sure do inspire excitement in its direct follow-up, Far Cry New Dawn.